During a parabolic maneuver, an aircraft is weightless when flying on a Keplerian trajectory, described as an unpropelled body in an ideally frictionless space subjected to a centrally symmetric gravitational field. 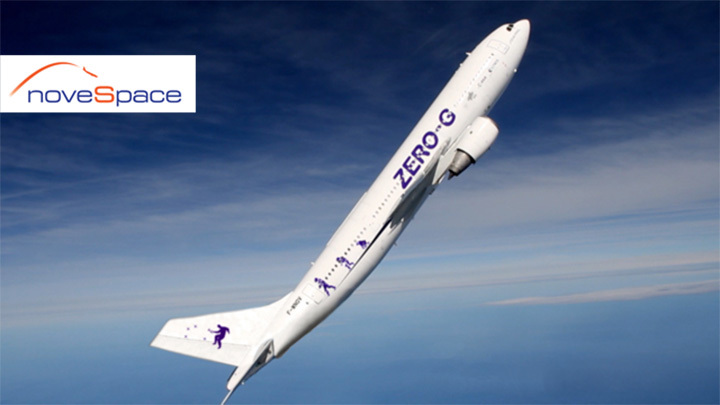 During this free-fall trajectory, the resultant of all forces acting on the aircraft other than gravity is nulled. While access to orbital platforms provides the opportunity to study long-term and functional effects of microgravity, rapid and primary effects and mechanisms are amenable to the short-term microgravity provided by parabolic flight maneuvers. Parabolic flights are performed at an altitude of approx. 5000 meters. Before the phase of weightlessness, the Novespace A310 pulls up at an angle that finally reaches 47°. During this pull up, everything within the airplane is exposed to 1.8g. Just before the peak of the parabola, the thrust is reduced and the phase of microgravity is set on. Then, after 22 seconds, the pull out maneuver is initiated resulting in 1.8 g again. Parabolic flights are an ideal instrument for fundamental research and development in the life sciences and technology testing. Depending on the type of aircraft and flight trajectory, the microgravity time for a single maneuver ranges from 22 s (Airbus A310) to 45 s (Northrop 5-E military aircraft) within the atmosphere and up to 5 min for suborbital flights with small spacecrafts as currently developed by several aerospace companies. In order to facilitate the access to microgravity for hobby astronauts, we also offer public parabolic flights in cooperation with our partner Dovespace. 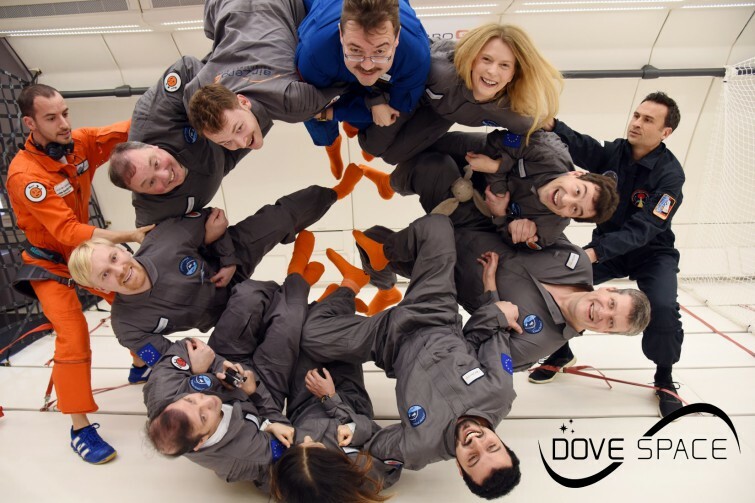 To experience weightlessness yourself and be astronaut for a day, please visit www.dovespace.ch.